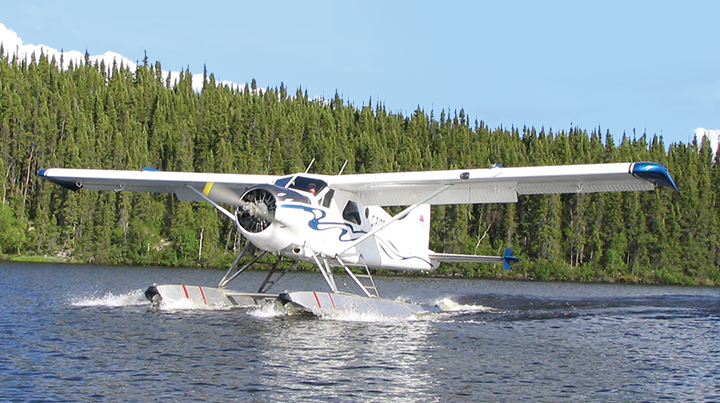 We pride ourselves in giving each and every customer that walks down our dock the very best fishing available in Northern Canada. 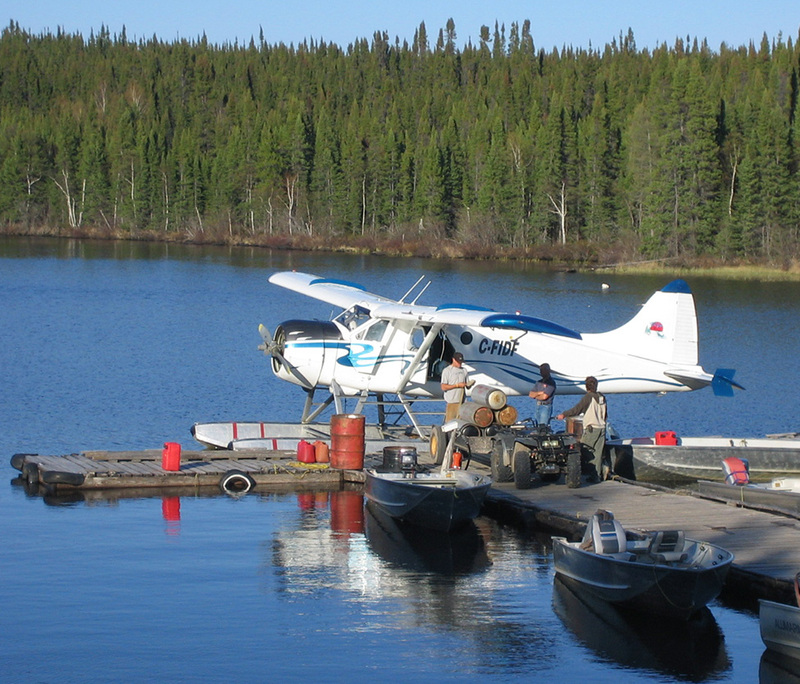 Laurie River Lodge is one of the most popular fly-in fishing destinations in northern Manitoba. 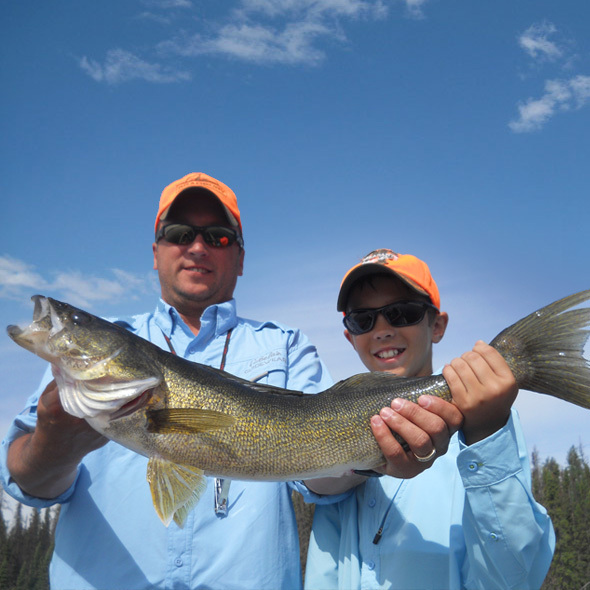 Our guides spend their summers perfecting the art of catching trophy Walleye. 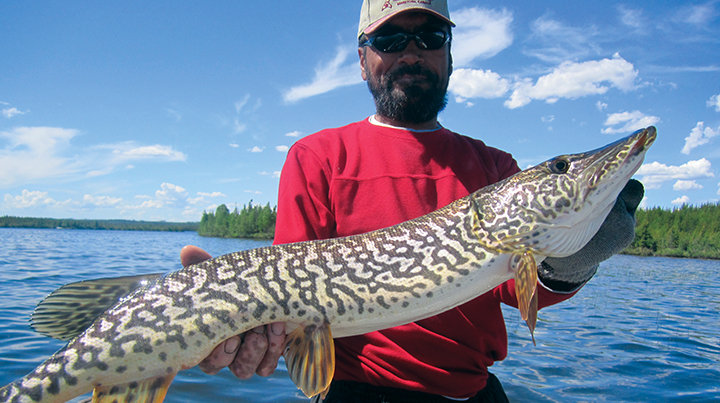 Our guides spend their summers perfecting the art of catching trophy Lake Trout. 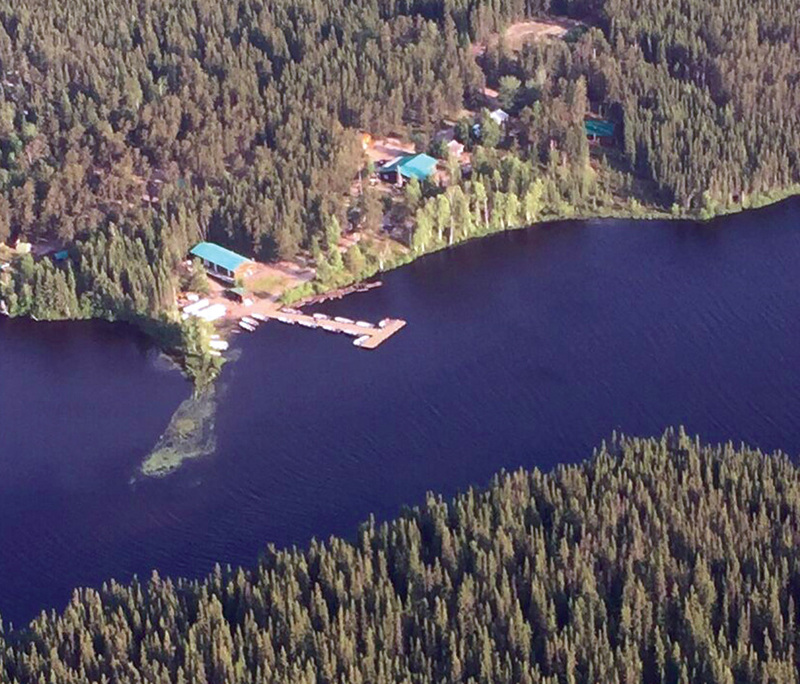 As your hosts, Erin and I bring over 30 combined years of fishing lodge operations to Laurie River Lodge. The addition of our son, Chase and daughter Madison to the team adds a youthful enthusiasm that is seldom found at established lodges. 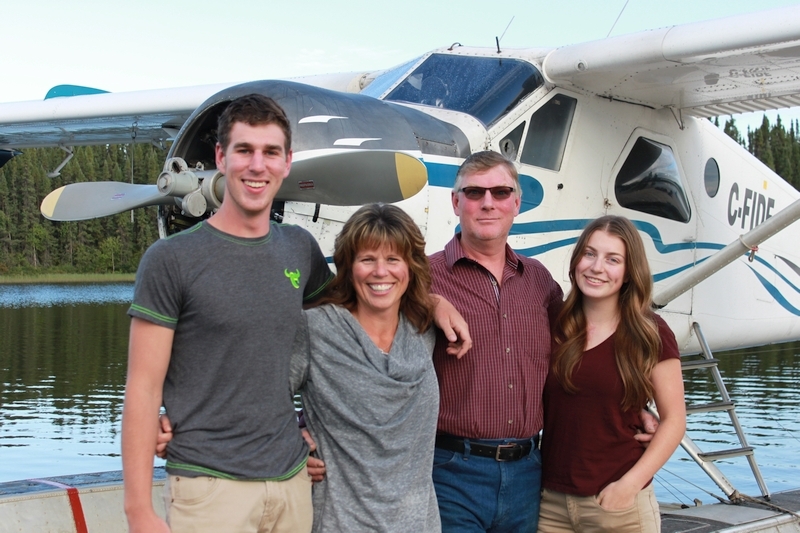 Combine this with tremendous fishing and a customer service attitude ensures Laurie River Lodge is as good as it gets. 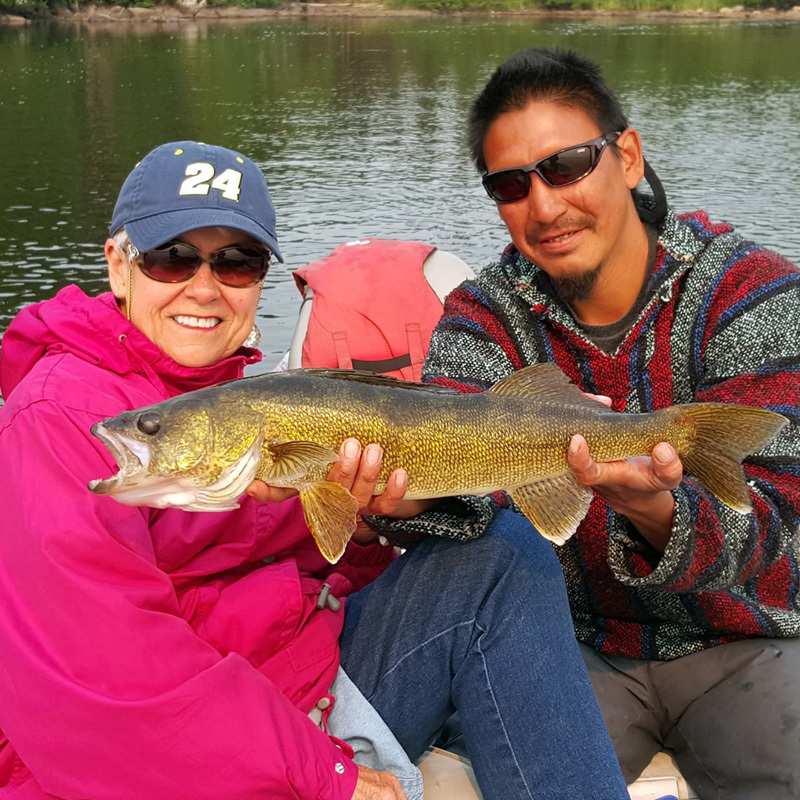 Welcome to Laurie River Lodge Located over 550 miles northwest of the city of Winnipeg, Manitoba Canada you will find Laurie River Lodge nestled in the narrows that separate the North and South ends of McGavock Lake. 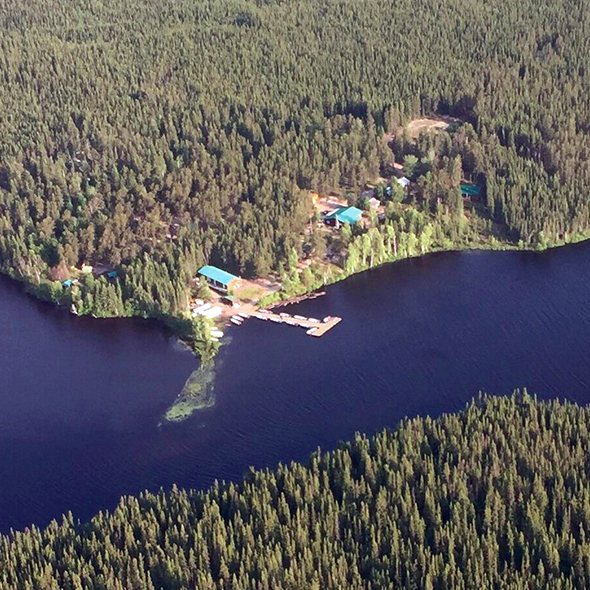 This beautiful 40’ by 60’ chalet is strategically situated to provide our fishing guests with access to the first 40 miles of the Laurie River System. 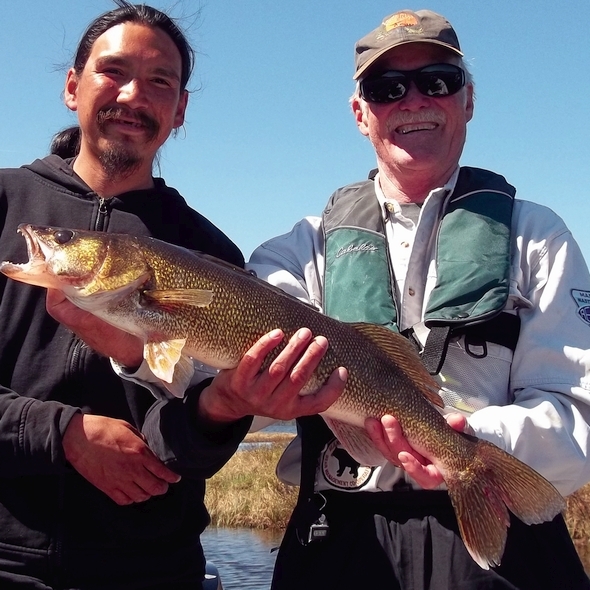 At Laurie River Lodge fishing lodge we pride ourselves in giving each and every customer that walks down our dock the very best Manitoba fishing lodge experience available in Northern Canada. 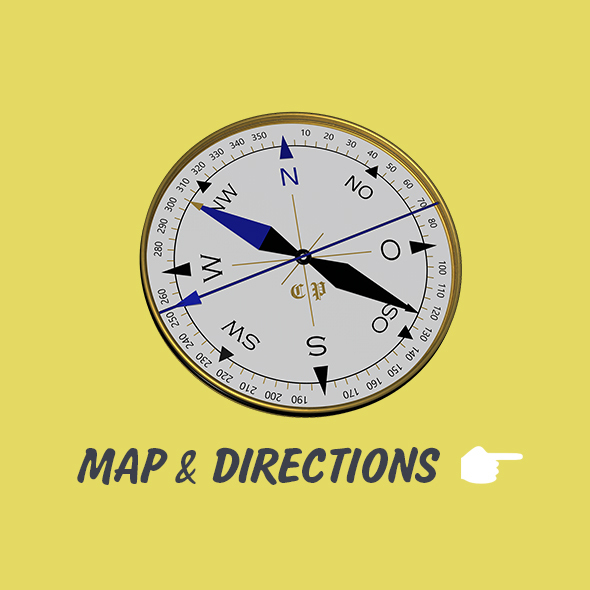 We personally supervise every aspect of your stay with us to ensure your complete satisfaction. 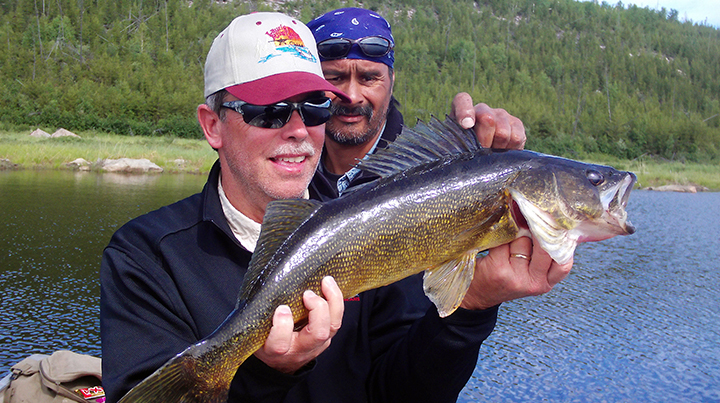 Our Manitoba fly in fishing lodge provides a unique opportunity to catch trophy Pike, Walleye, and Lake Trout all within the boundaries of our great fishery. 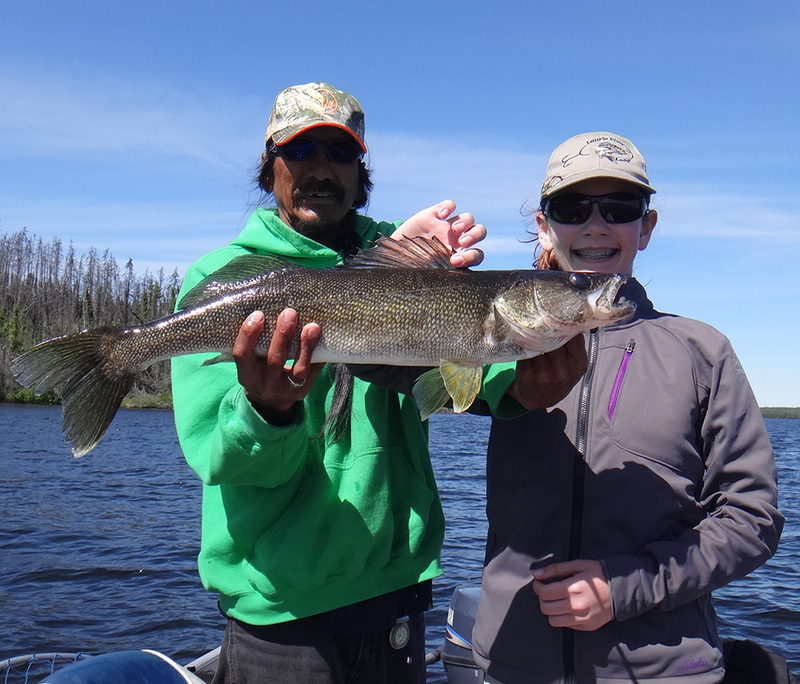 The Laurie River system produces large Lake Trout making this fishery one of the few that has outstanding representation from all three of northern Manitoba's most prized game fish. 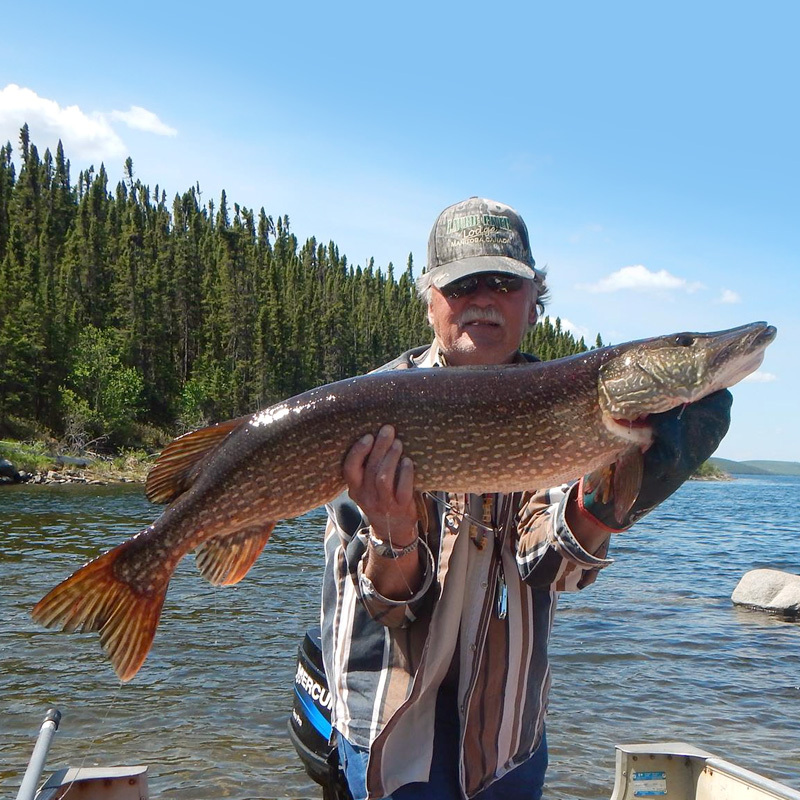 Our fishing lodge employs 16 professional Manitoba fishing Guides that spend their summers perfecting the art of catching trophy Northern Pike, Walleye, and Lake Trout. 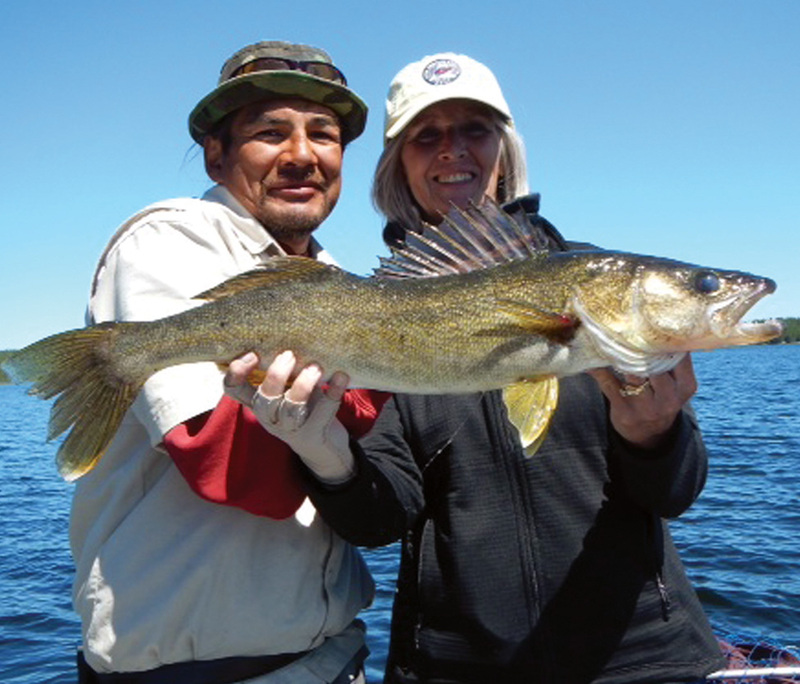 All our professional fishing guides have extensive knowledge of the local area and the waterways that surround our lodge. 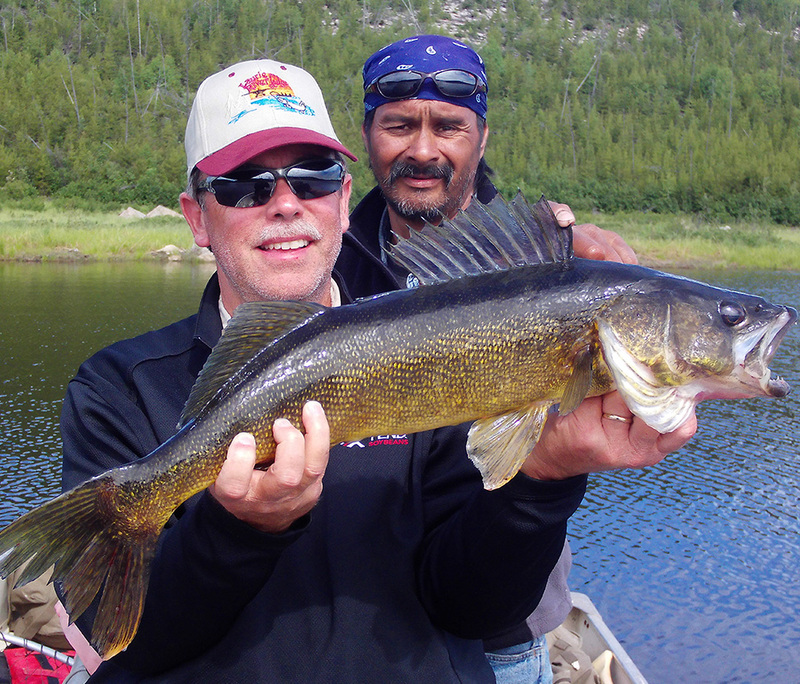 At Laurie River Lodge we realize that there’s more to a fishing trip in northern Canada than just fishing. We have created a lodge and campus with that special ambiance our guests are looking for while maintaining the natural beauty everyone cherishes. 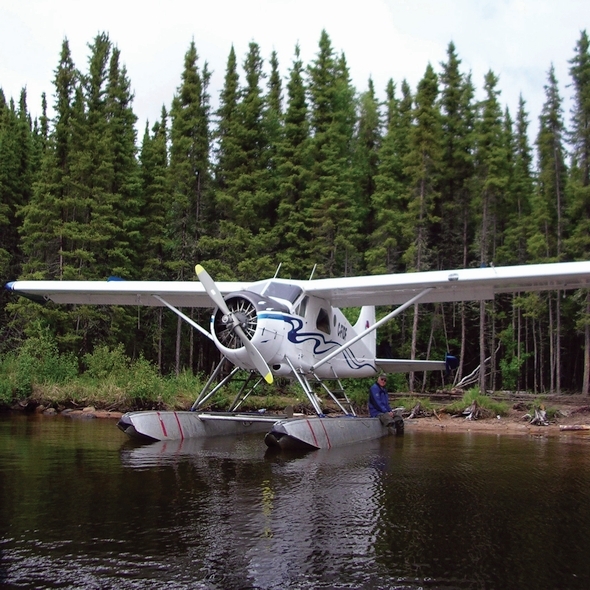 Our customers enjoy exclusive access to nearly 1600 square miles of pristine northern Manitoba wilderness. You won’t find a more productive multi-species fishery! 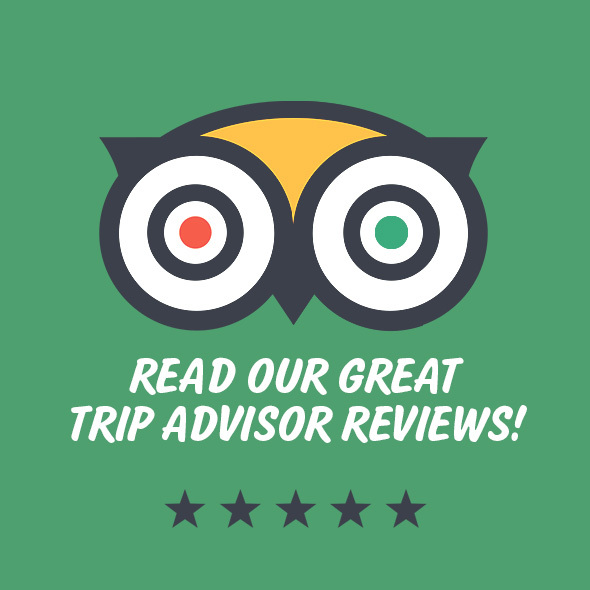 The information and tips included in this booklet should help all of our customers, especially first timers, know what to expect during their trip to Laurie River Lodge. 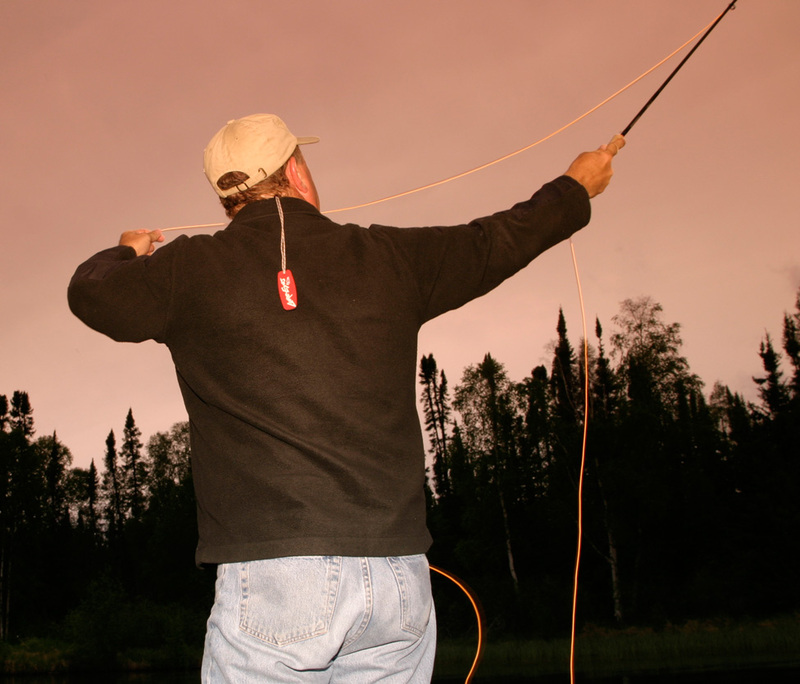 Greetings fishermen and sportsmen from across North Americ and, indeed, around the world! Here is our 2017 edition of the Laurie River Lodge Fall Annual Newsletter!